But I’m going to stop there. Reading sometimes falls to the bottom of the list. I still make time for it. But, I’d like to make more time for it. And I know what you’re going to say: That I should schedule my time properly and therefore I’ll have time to do everything I want to. But even after ALL the scheduling possible, 24 hours is NOT enough time in the day. Especially when you sleep for 8 of those hours. ??? Anyway. I’m trying to make more of an effort to read. 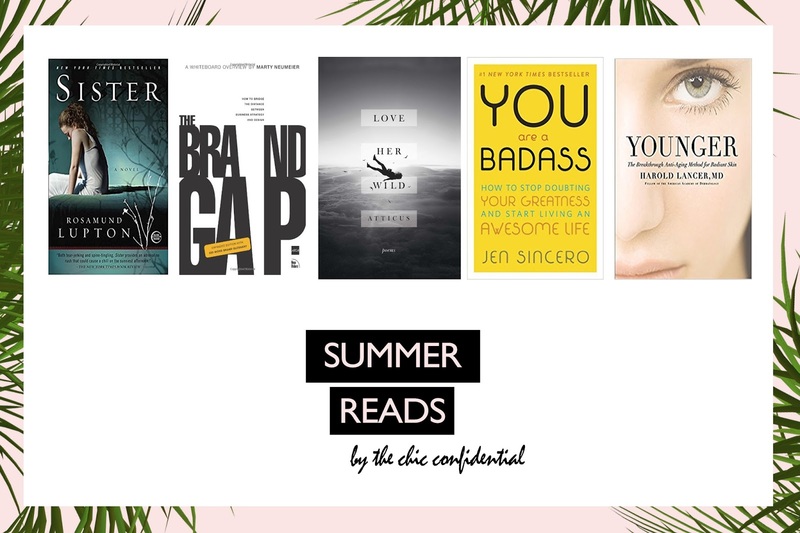 I picked out a few books that seem amazzzing, that I’m going to read this summer. I wanted to share them with you guys, because we haven’t done one of these posts in a while. I love, love, LOVE swapping book recos with people. I hardly walk into a book store and pick out something random. It’s usually a recommendation. I LOVE a good mystery book. Not scary, just a nail biting, mystery novel. This one takes place in London, which is always fun, because then I can make up British accents in my head for all the characters. HAHA. Nothing can break the bond between sisters …When Beatrice gets a frantic call in the middle of Sunday lunch to say that her younger sister, Tess, is missing, she boards the first flight home to London. But as she learns about the circumstances surrounding her sister’s disappearance, she is stunned to discover how little she actually knows of her sister’s life – and unprepared for the terrifying truths she must now face.The police, Beatrice’s fiance and even their mother accept they have lost Tess but Beatrice refuses to give up on her. So she embarks on a dangerous journey to discover the truth, no matter the cost. SO GOOD, RIGHT? I can’t wait to get into this one. I mean, what blogger/company/brand wouldn’t love this book? I have heard SO many great things about this book, I cannot wait to read it. If you have a business, and are struggling with branding, you may want to read this. I’m constantly thinking, doing, improving on my branding for The Chic Confidential and obviously have a looong way to go. There’s nothing better than a company that’s branded well – what up Nike, Revlon, Coke, Louis Vuitton?! Simon & Schuster sent me this book a couple days ago, and I finished reading it in a day. I couldn’t put it down! It’s an easy book to read because it’s all little poems – on life, love, heartbreak, etc. It’s such an honest and real book. While reading it, you almost get emotional, feeling like you’ve been in most situations at some point in you life. I absolutely LOVE relatable books. In Love Her Wild, Atticus captures what is both raw and relatable about the smallest and the grandest moments in life: the first glimpse of a new love in Paris; skinny dipping on a summer’s night; the irrepressible exuberance of the female spirit; or drinking whiskey in the desert watching the rising sun. With honesty, poignancy, and romantic flair, Atticus distills the most exhilarating highs and the heartbreaking lows of life and love into a few perfectly evocative lines, ensuring that his words will become etched in your mind—and will awaken your sense of adventure. I haven’t read this book yet, but again, I’ve heard amazing things about it. It’s similar to the book I’m reading by Mark Manson – The Subtle Art of Not Giving A F*ck. Also such a great book! So motivating, so inspiring. I definitely recommend reading this one. I’m not huge on “self-help” books because I think most of them are cheesy and boring, however, I saw this one on a blog I was reading, and ever since that I’ve seen it everywhere! It MUST be good. Jen Sincero, serves up 27 bite-sized chapters full of hilariously inspiring stories, sage advice, easy exercises, and the occasional swear word. If you’re ready to make some serious changes around here, You Are a Badass will help you: Identify and change the self-sabotaging beliefs and behaviors that stop you from getting what you want, blast past your fears so you can take big exciting risks, figure out how to make some damn money already, learn to love yourself and others, set big goals and reach them – it will basically show you how to create a life you totally love, and how to create it NOW. Okay, we alllll know my sick obsession with anti-aging, so naturally when I came across this book, it was top of my list to read. (Yea, I plan to look 30 when I’m 50). Probably possible if I read this book. It’s all about anti-aging through lifestyle choices, diet, and inexpensive products. YASSSS. Who else is already adding this to their Amazon cart right now?! Renowned Beverly Hills dermatologist Dr. Harold Lancer is the expert on whom Hollywood’s top celebrities rely to maintain their radiant complexions and to reverse the effects of aging. Now, he offers readers his groundbreaking, 3-Step Method to rejuvenate their skin at home. Based on years of clinical research, Dr. Lancer’s regimen stimulates the skin’s own transformative healing power for lasting results. He provides a road map to help readers navigate the mixed messages of today’s dermatological advice, avoid expensive invasive treatments, and see through the empty promises of so many beauty products. He recommends the most effective skin care products for every budget from drugstores, department stores, and spas. He suggests surprising lifestyle choices in diet, exercise, and stress management that support beautiful skin. Ok, so that’s my list! What about you guys? What are some books you’re reading this summer. Share! K, I’m off. Tea and then some reading in bed. Let’s see how many pages I can get through before falling asleep. Hope your Monday was productive AF. Previous Post HOW TO GET SOFTER, SMOOTHER LIPS IN JUST TWO MINUTES. Next Post Stop And Smell The Rosé: Grape Escape Wine Tours. The first paragraph of your blog is so relatable, I too can never find time to do things that relax me like reading a book, the schedule has been tough lately. The books you added seems good judging by the summary that you presented. 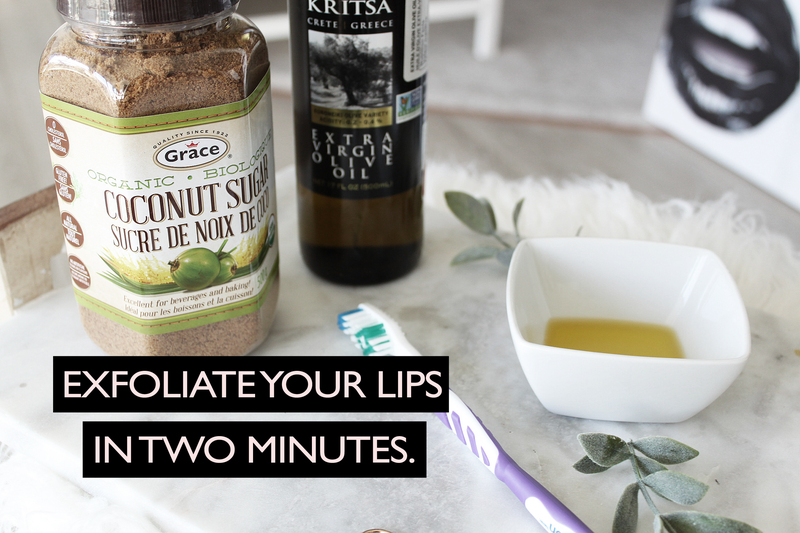 HOW TO GET SOFTER, SMOOTHER LIPS IN JUST TWO MINUTES.